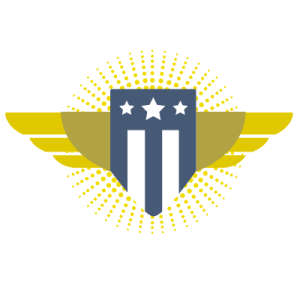 FCW reports that the Office of Federal Procurement Policy and the U.S. Digital Service have joined forces in charting a new path for government IT development — they’re launching a training program that will chiefly address contracting for Agile development for IT, how to manage digital service contracts, and how to manage change. But the training itself is unique, utilizing Agile methods and mindsets to teach Agile itself. In addition to traditional classroom material, the course will have a portal with simulations, games, readings, visual and audio media, role playing, and virtual forums and discussion boards. Another innovation in the new training is that it will itself mimic the principles of agile software design. In traditional training – as in traditional waterfall development – the curriculum is all developed in advance, before the first class, and then rolled out in the course of the training program. For this effort, the later modules have not even been developed yet – they will be developed “on the fly” based on what has happened in the course earlier on.